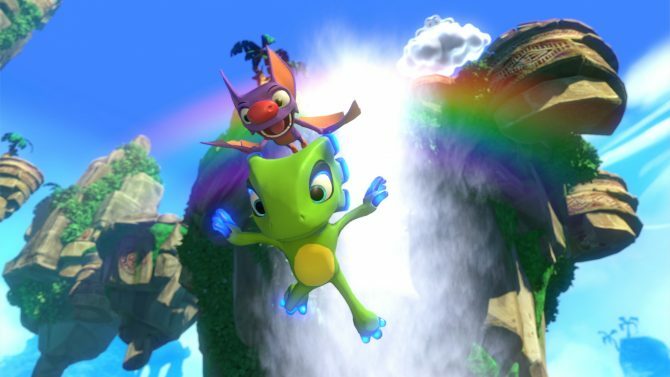 Earlier today, Playtonic Games made a new blog post on their website to let fans know when they can expect to see more content coming to their 2017 platformer Yooka-Laylee. 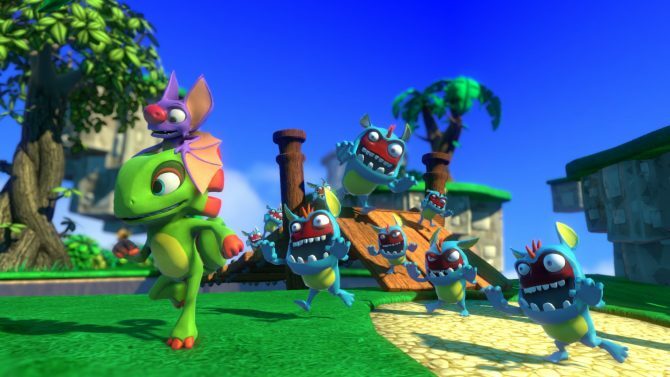 When Yooka-Laylee was first Kickstarted, one of the campaign’s most notable stretch goals involved eventually adding a 64-bit resolution mode as a callback to the N64 platformer Banjo-Kazooie. 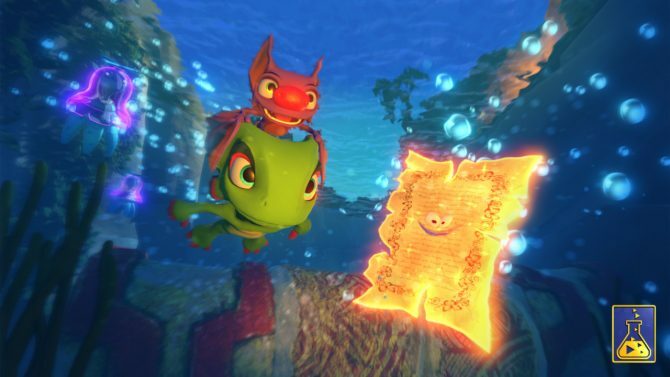 While this new visual filter has yet to be released, Playtonic today provided the first image of Yooka-Laylee in this format, which you can find in the header image at the top of the page. Playtonic also said that they’re currently working on finishing the developer commentary series, which was another stretch goal for the project, while also toiling away on some other additional content. 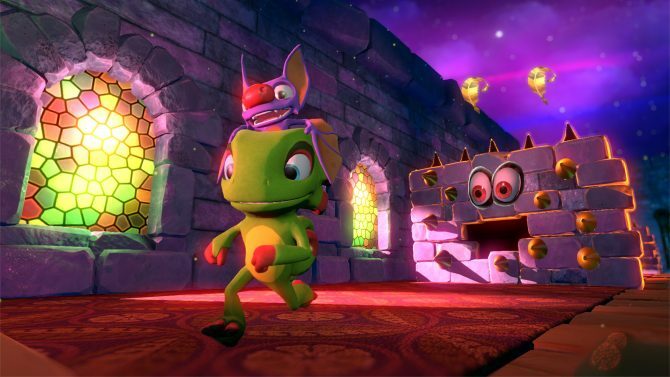 While Playtonic didn’t provide a release window for when all of these updates might be coming to Yooka-Laylee, they did say that they hope to have it out in the “near future”. Lastly, for those who are looking to pick up Yooka-Laylee on Switch, the game is currently discounted by 25% for the remainder of this week until July 13. 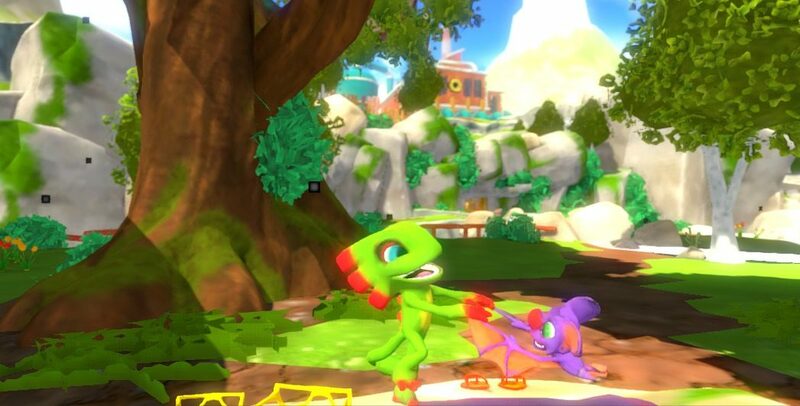 In addition to Switch, Yooka-Laylee is available on PS4, Xbox One, PC, Mac, and Linux.